Depending on the climate and your budget, you may be tempted to choose a more specific type of wiper. There are several types of wipers on the market. Find out which one fits your needs! This standard wiper is the most economical and common. Perfect for normal conditions, it may be less effective in snow. They can also be lifted during high winds. 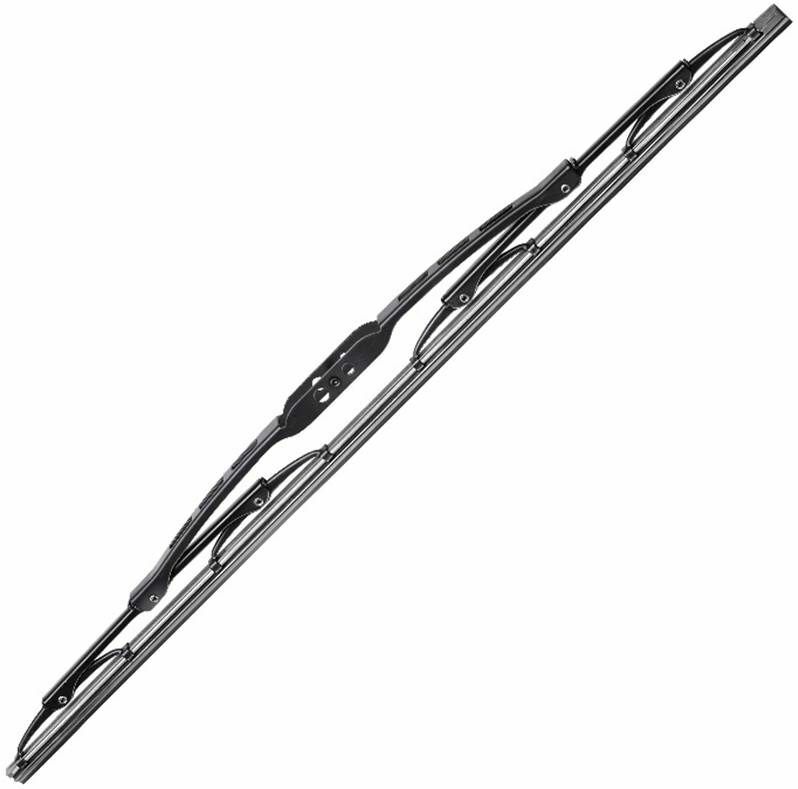 Better adapted to winter, these wipers are designed to prevent any accumulation of ice or snow on the windshield. It’s also possible to buy a heating model, even more efficient. However, they are not very useful in the summer, being less efficient with heat and must be replaced during that season. 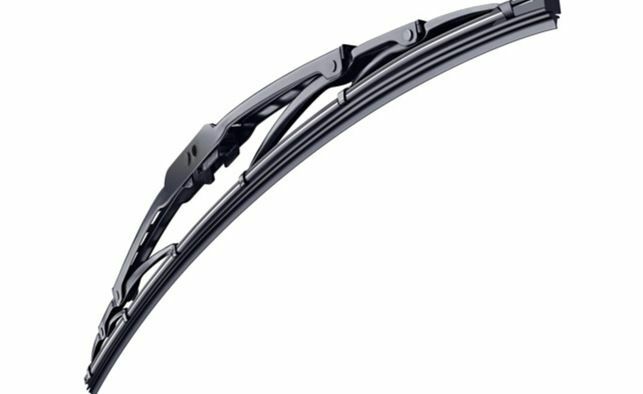 For optimum performance, hybrid wipers offer a mix of traditional wipers and winter wipers. 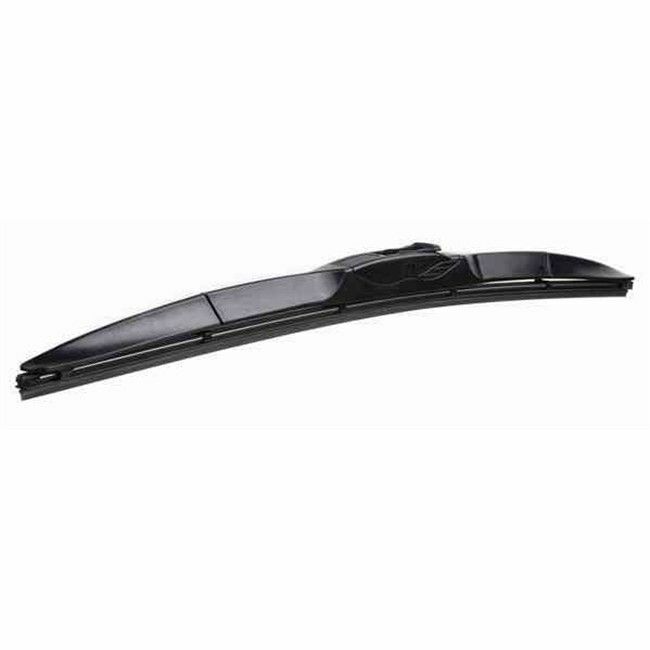 This is a good choice for windshield wipers that will work all year round.